4 Bedroom Semi Detached House For Sale in Nottingham for Offers Over £160,000. 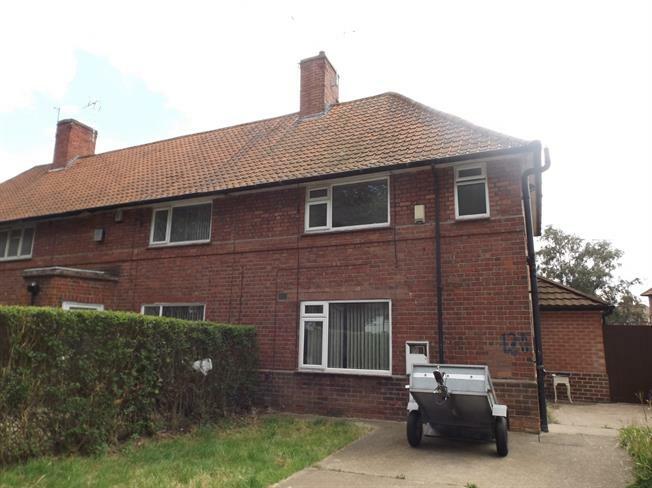 This three bedroom property comes with the added benefit of a self contained bedsit to the rear. Both the house and the bedsit come as one package and is being sold with tenants in situ. The house benefits from entrance hall, lounge and good size kitchen to the ground floor. The first floor are three bedrooms and a family bathroom. The bedsit to the rear offers kitchen, bathroom and lounge/bedroom. Outside to the front is large garden with parking for a number of cars and to the rear is an enclosed garden.